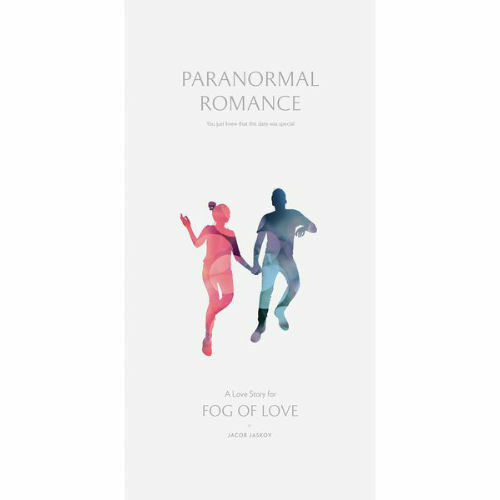 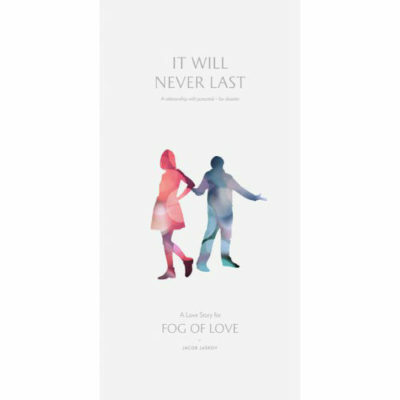 Paranormal Romance is an expansion for Fog of Love that tells a powerful, cinematic love story that will leave a lasting impression — and the best way to experience any great movie is to not know how it will end, so we won’t give any spoilers away. 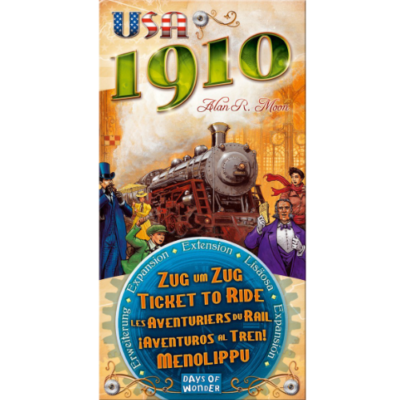 This expansion is divided into two parts, and you can’t open the second part until you’ve experienced the first. 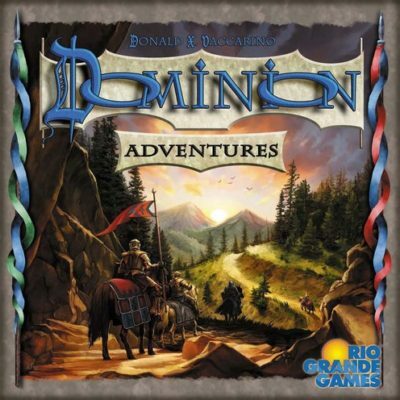 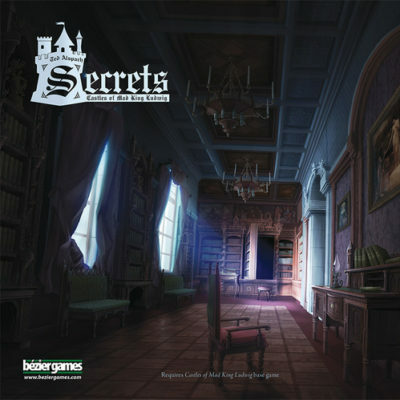 Once you’ve played it, the Paranormal Romance will echo through future plays of the game.